#RideYourWaytoFun this Dinagyang as Grab joins Love Dance 2018! Exciting promos and rewards await you this festival season at the City of Love–Iloilo! 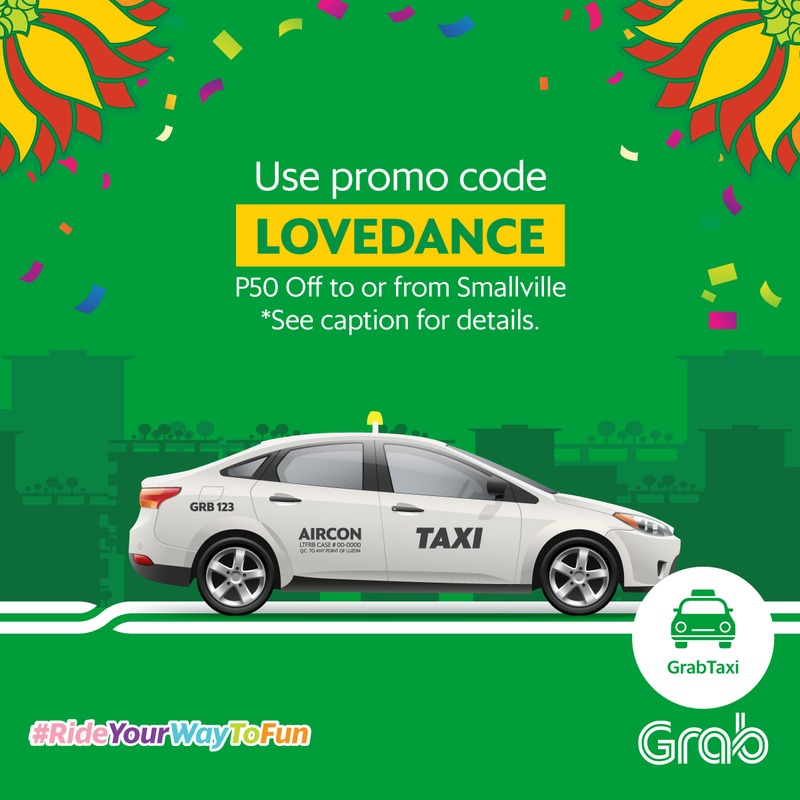 Book a GrabTaxi and use promo code LOVEDANCE to get P50 off on your ride on the way to the Dinagyang Love Dance 2018 in Smallville. All these offers are for limited time only starting January 26 to 28. So, hurry and Grab Away!